We become acquainted with the life and history of these two sister cities. 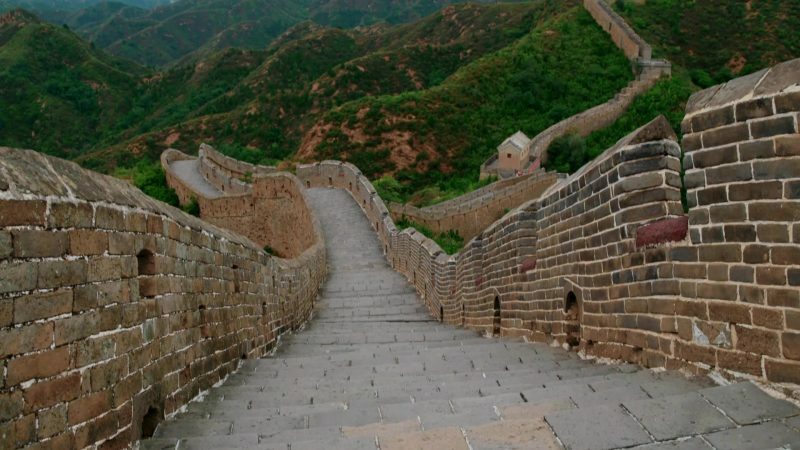 One is ancient, with thousands of years of tradition, home to more than 20 million people; Beijing, Capital of the People’s Republic of China. One is barely one hundred years old, a planned city, home to less than half a million people, Canberra, the capital of Australia. 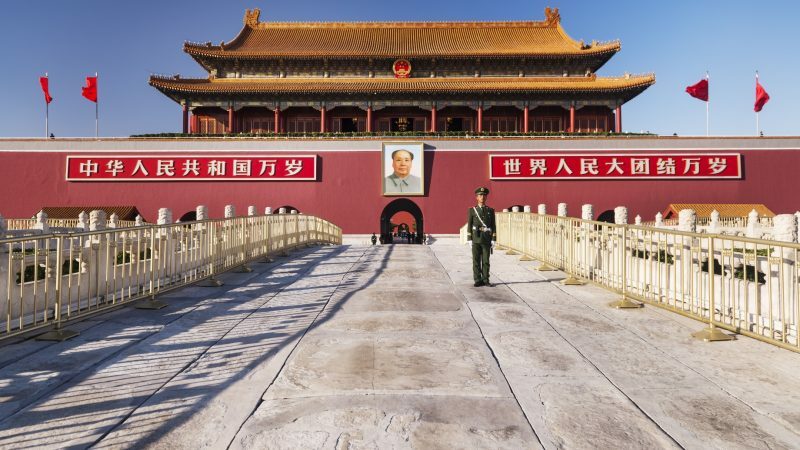 In this episode we visit national icons like Tiananmen Square, as well as national parkland on the outskirts of Canberra and the gardens and lakes of Beijing. We meet rural fire fighters and Chinese Opera performers, crosstalk artists and folk musicians—citizens of sister cities, citizens of the world. Elephants, giraffes, zebras, kudu buffalo and baboons amble across the roads in front of cars. 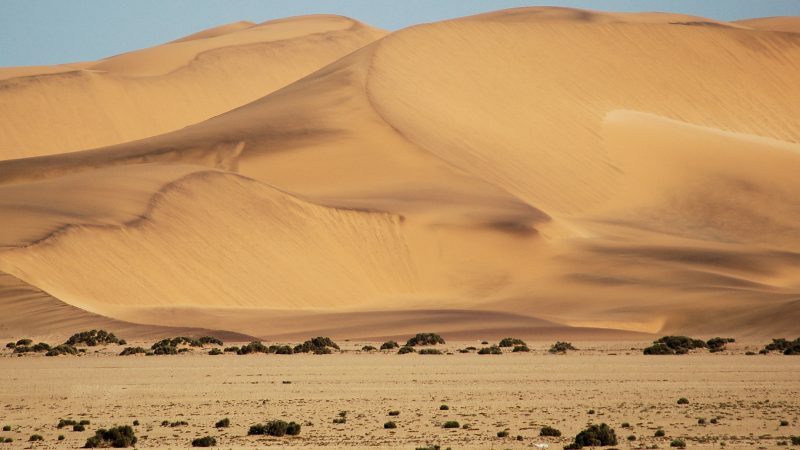 Lunar landscape deserts and fabulous canyons provide a backdrop to some of the world’s finest dunes and form landscapes that defy the imagination.